Today we will concentrate on PEACE. Where does inner peace come from?........our family?.........our friends? Tranquility of the heart and spiritual harmony is based on forgiveness through our Lord and Savior Jesus Christ. 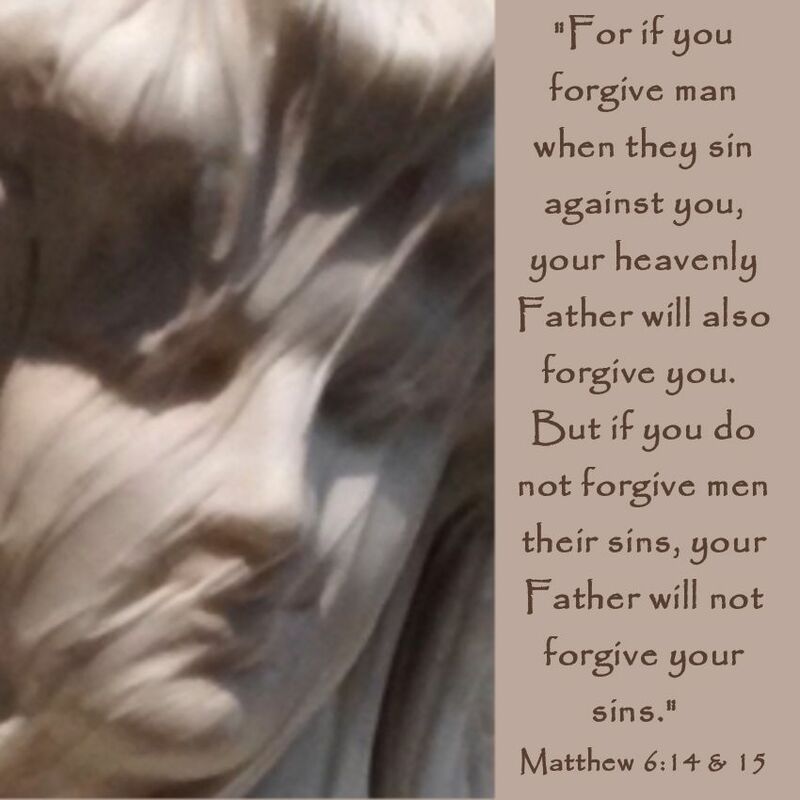 We are at peace when our conscience is clear......when we know that we have been forgiven. There are two trains of thought - First that our emotions come from our thoughts and if we change our way of thinking then our emotions will change with that. The second theory is that our emotions happen first and then our thoughts will follow. I don't think either one of these are correct - I believe that our heart and mind are equal. We must have Heavenly Peace in both places (heart & mind) before our actions will change. The verse below is so amazing - This "peace" from our heavenly Father protects our hearts and minds through His Son/our Savior Jesus. What will you do with your basket of Peace this week?